In this workflow, you will learn how to compute the normal map of an input terrain and export it to be able to add surface detail such as bumps, grooves, and scratches to a model that catch the light as if they are represented by real geometry. As the vector map created by computing the normal map cannot be visualized directly in Instant Terra, an Export normal map node is used to export and view it as a tiff, png, tga, or bmp file. See also Compute normal map node and Export normal map node. We create a graph by adding the Perlin noise and Half-sphere generators, and a Disk mask. 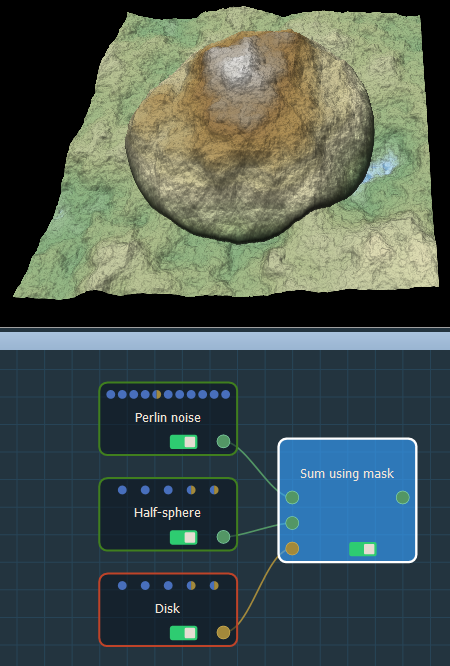 The Perlin noise is one of the generators most frequently used to create a terrain and the Half-sphere generator creates a semi-ellipsoid plot. The Disk mask creates a circular mask. Create Node > Terrain generation > Perlin noise. Create Node > Terrain generation > Half-sphere. 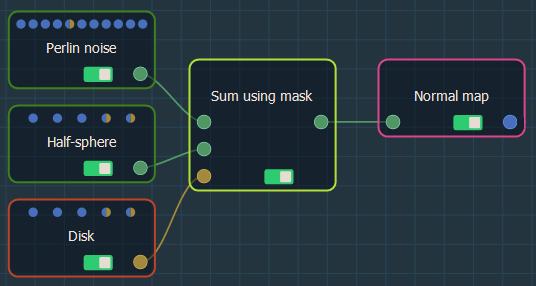 Create Node > Mask generation > Disk. Right click in the Graph and select Create Node > Color > Compute normal map. 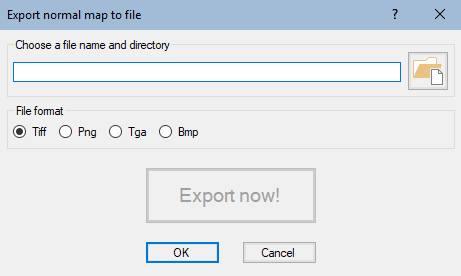 Now we are ready to export the normal map to be able to view it as a tiff, png, tga, or bmp file in your preferred image editor. Add an Export normal map node. 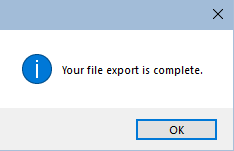 Right click in the Graph and select Create Node > Export > Export normal map. Double click on the Export normal map node to open its parameters.